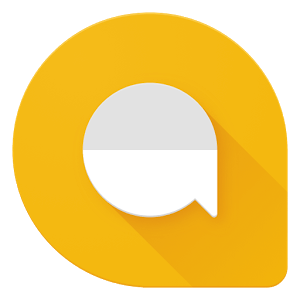 To install Allo on your desktop computer you have to open the Google Allo app in your phone and open this link from the desktop computer you want to chat on. In your phone head to the QR scanner option in the left top corner menu and use it to scan the QR code in your computer screen. Full-screen videos: Watch videos in full screen mode, right in chat.